Stacey’s research interests are in the fields of coastal biogeochemistry and microbial ecology. 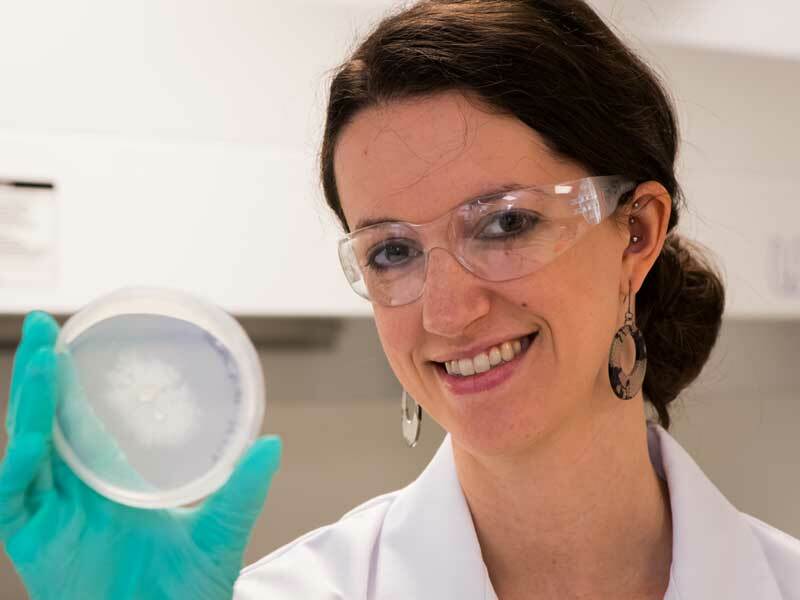 She currently working on projects to better understand the significance and intricacies of microbial transformation of carbon into greenhouse gases (CO2, CH4) within blue carbon ecosystems as well as inland wetlands. She aims to identify the factors or processes that limit carbon remineralisation (back into greenhouse gases) and maximise the biosequestration of carbon in wetland ecosystems. 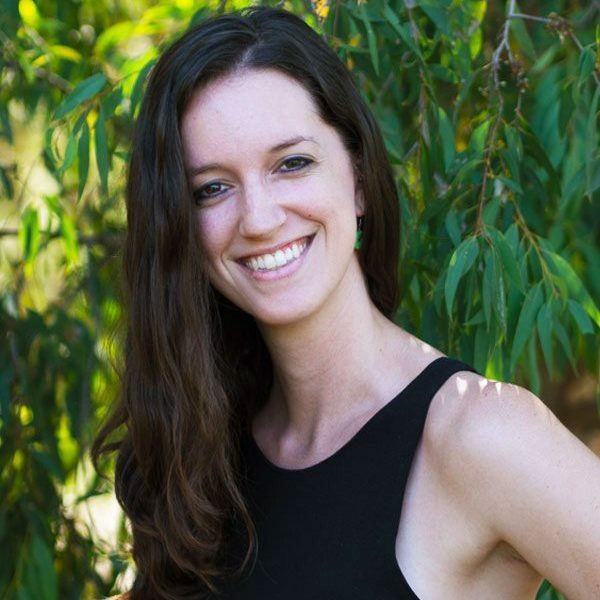 Stacey is also involved in seagrass wasting disease and microbiome research, as well as the history, detection and prevention of marine diseases in Australia. Alfred Deakin Postdoctoral Research Fellow (2019). TeaCompositionH2O: A global exploration of microbial carbon cycling in coastal & freshwater wetlands.